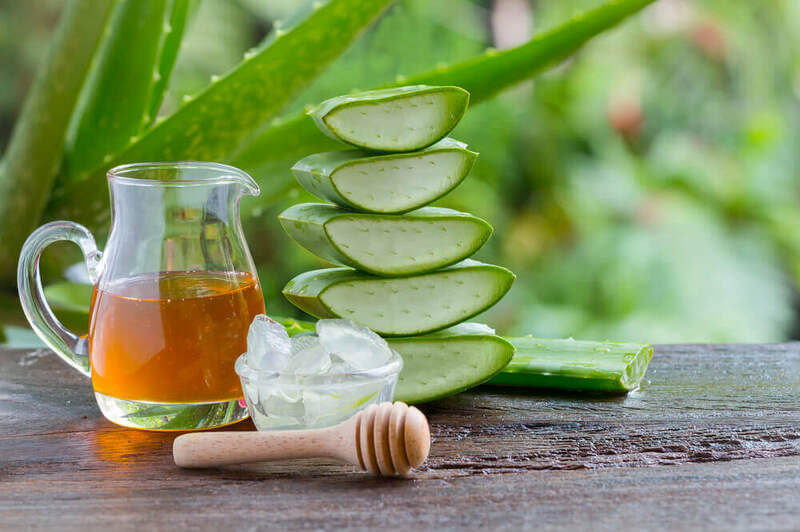 Although these treatments will help alleviate or eliminate different menstrual problems, it’s always best to try them under the supervision of your gynecologist in case you have an adverse reaction. 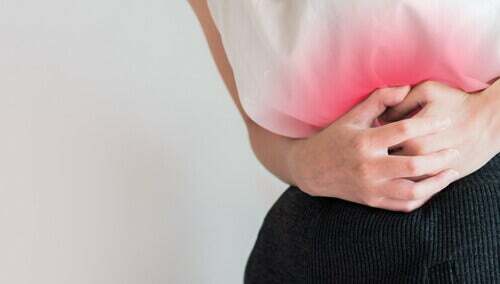 Painful periods, periods that are too heavy or infrequent, missing your period…there’s no end to the problems that can come with menstruating. Menstrual problems are very common among women. Nevertheless, there are very few treatments that exist to resolve them. 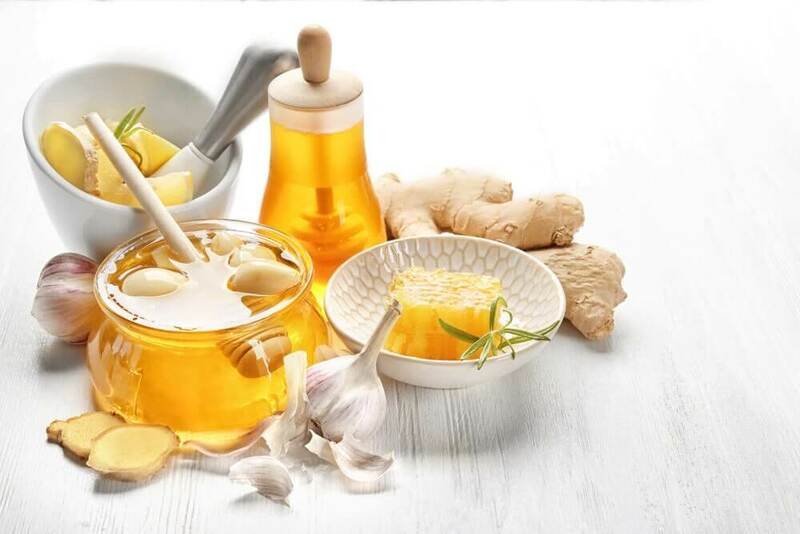 In today’s article, we want to share some natural remedies for menstrual problems and treatments, and dietary tips to treat some of the most common and current menstrual problems. Although many gynecologists will say that various menstrual problems are normal, the truth is that any irregularity has a cause. That doesn’t mean that you have a serious health problem. However, you could have a hormonal disorder that you can try to treat naturally without resorting to contraceptive pills. Up next, we’ll discuss the four most common menstrual problems and some natural remedies for menstruation. 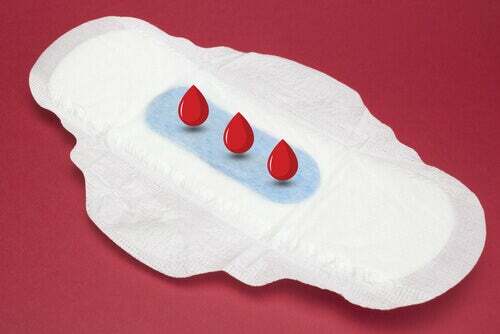 These are known as menorrhagia, or as heavy periods. They last either more than eight days or more than 80 ml of blood is lost per cycle. 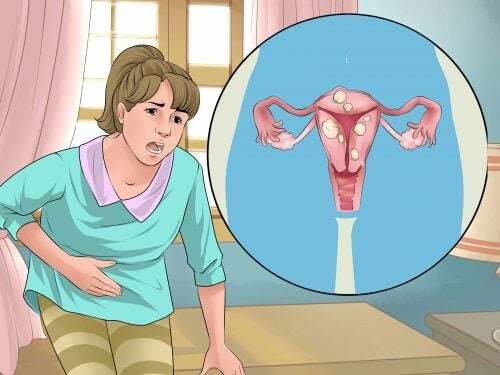 This type of menstrual problem, in the absence of any serious illness, can cause a lot of discomfort to the sufferer, including anemia, fatigue, and other symptoms. The essential fatty acids that you can find in evening primrose oil and borage oil can also be very beneficial. Discover: What is Evening Primrose and What are its Benefts? In the opposite case, you find very light periods, or hypermenorrhea. This is characterized by periods that last only one or two days, or with less than 50 ml of blood is lost. 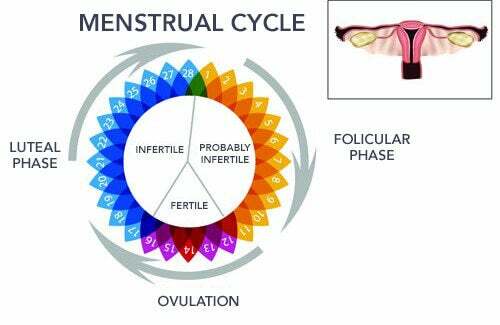 This is only normal when it occurs during adolescence in the first years of menstruation or near menopause. At other times, problems with infertility, obesity, polycystic ovaries, anemia, and other disorders should be ruled out by a doctor. When you don’t have your normal period every 24 to 35 days or it’s delayed over a month and a half without any apparent cause, it’s time to talk about amenorrhea. It’s important to note, however, that from a medical perspective this is not considered to be a condition until after three missed periods. Polycystic ovaries or other disorders. Dysmenorrhea, or painful periods, are one of the most frequent causes for the request for natural remedies. After all, most women who suffer from painful periods have trouble finding a definitive solution. 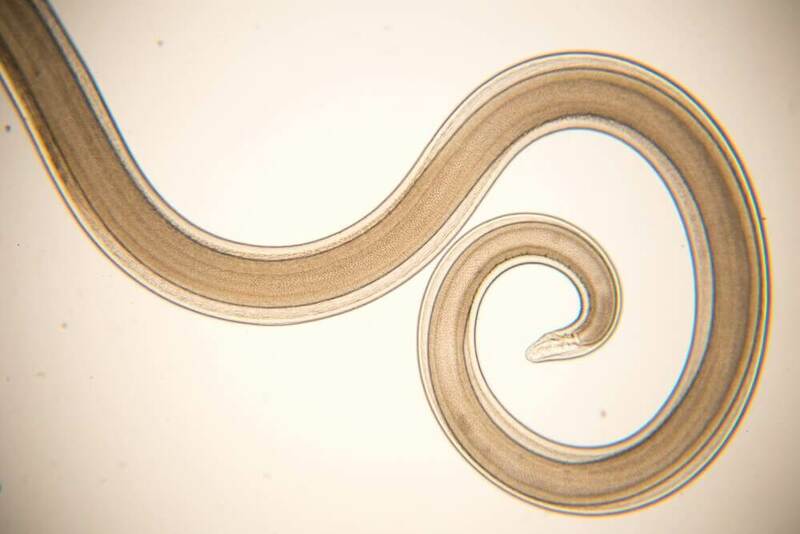 They often resort to oral contraceptives or anti-inflammatory, analgesic drugs. These, however, also have side effects on your health. Dysmenorrhea can be related to some hormonal disorders (an excess or a deficit of estrogen), stress, or endometriosis, among other things. Eliminate harmful fats from your diet (fried foods, margarines, dairy products, sausages, etc.) and replace them with healthy fats (olive oil, coconut oil, avocado, nuts, seeds, blue fish). Eat plenty of fresh foods that are high in fiber, such as fruits and vegetables. Take a maca supplement or add it to food (juices, smoothies, soups), as it helps regulate hormones and also has antioxidant properties. Drink at least one and a half liters of water a day, outside of your meals. Get some sun each day for short periods of time, around five or 10 minutes. Avoid toxic habits, such as tobacco or alcohol consumption. Fight stress, which can cause any number of issues with your body and can cause your body damage in both the short or long term. Han Sun-Hee, H. M.-H. (1999). A study on the Menstrual Pain and Dysmenorrhea , Factors Influenced to Them , and Self-Management Method for Them of College Students. Koreascience.